It is essential to take care of your tools if you really want them to be cost-effective. 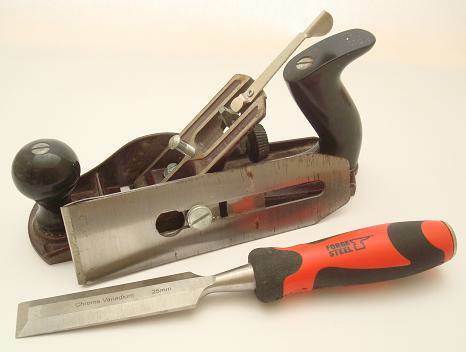 Within our extensive experience, we offer a professional tool sharpening service to give a new lease of life to your equipment, including domestic scissors, secateurs, chisels & Much more. Use our tool sharpening service to increase the usefullness of your tools. You'll also benefit from our advice. Please note that we cannot sharpen weaponry or blades over a certain size for legal reasons. Some of the services that are available in a choice of options starting from the price shown. Click on "See all Options" to see full range of options available and prices. 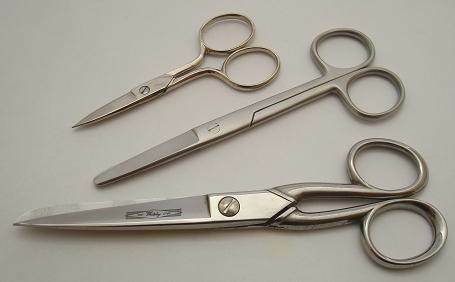 Need to sharpen your Hairdressing Equipment? 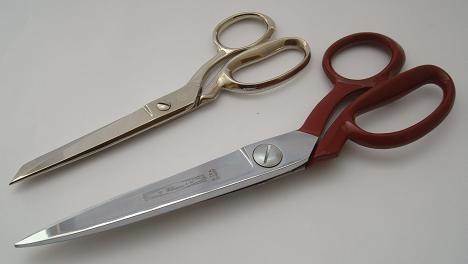 We offer professional Scissors & Clipper Blades Sharpening Service, along with a wide range of professional Clipper Blades and Scissors range. Sharpening service for hand tools. Sharpening service for kitchen knives.